Keep private key / public key pairs you created IN SOMEWHERE SAFE so that you do not lose them. 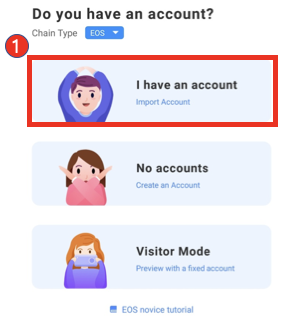 Create your own account by registering the generated public key on the EOS chain. Follow steps within the link below! 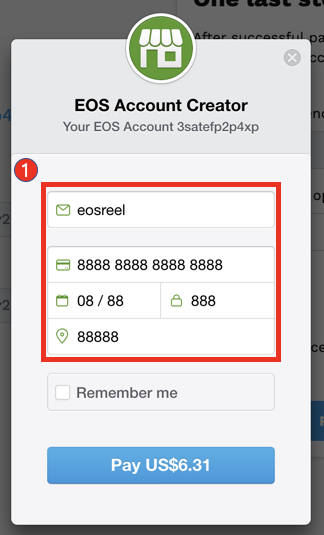 (1)You need to create EOS account name, should be exact 12 letters. (1)(2) Put the public key you created. (1) Enter your payment information and proceed with payment as above. (1) You can make the payment with cryptocurrency. 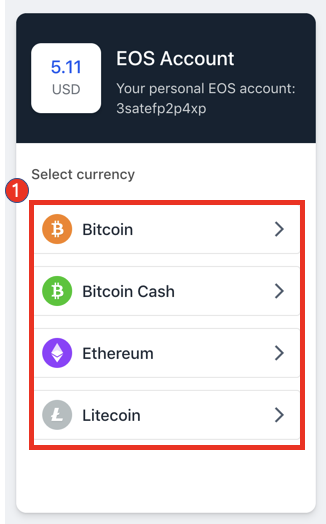 Once you have completed all the steps above, your account will be created and you will be able to sign in to your Wallet via your private key. 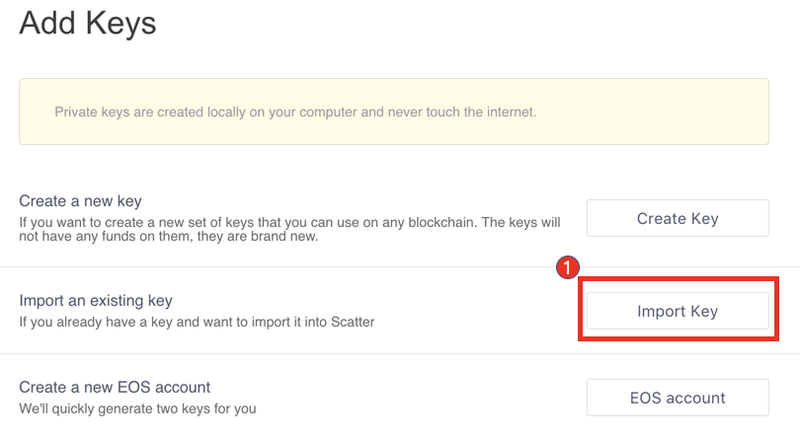 Now it’s time to register a private key through a desktop EOS wallet(scatter). 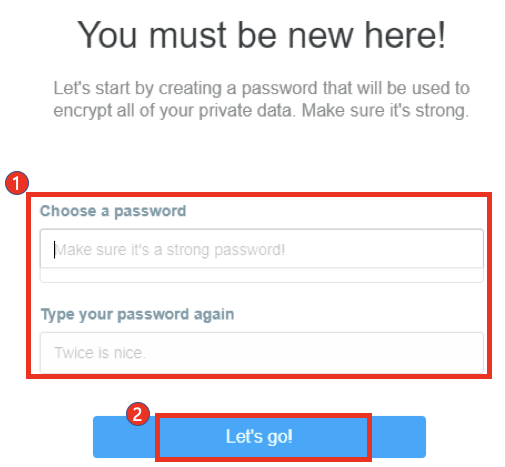 (1)Enter the scatter password to set, then hit (2). (1) Accept the Terms and Conditions. okay, almost done, hit (1). Enter the private key you created earlier in (1) and click (2) to import it. 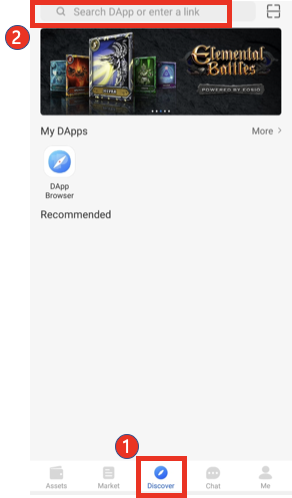 Once you have completed the above process, you can now use the EOS Wallet in Desktop. 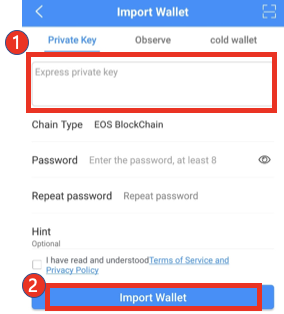 You can also register a private key through mobile EOS wallet. First, you need to install TokenPocket. 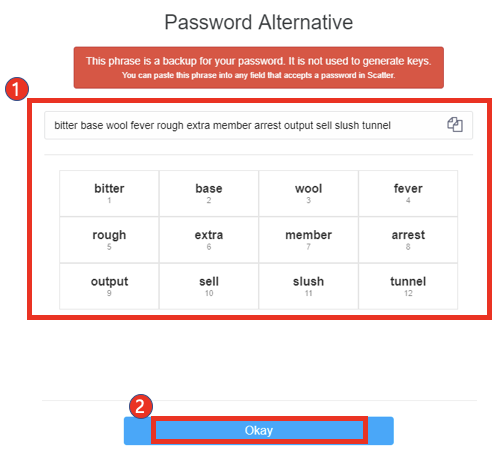 (1) Paste the generated private key, enter the password for the wallet, and click (2) after checking the usage agreement. 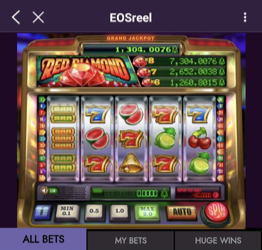 Click (1) and search EOSreel in (2).